This is the fourth episode in my new Fertility Awareness Reality Series! I share the work that I do with clients “on air” with you in these special episodes where I am hosting live mini-sessions with women who I have worked with. In today’s episode, I interview Amelia. 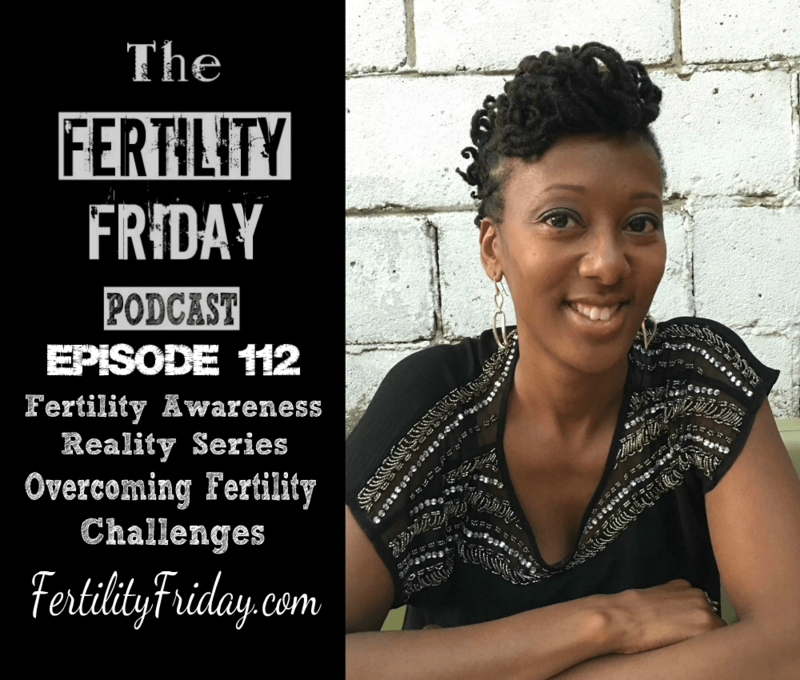 Amelia was a member of my previous Fertility Friday Group Program and wanted to be part of this series hoping that her story of struggling with multiple miscarriages and low Progesterone may give hope and/or inspiration to others. What type of charting was Amelia doing before starting the Justisse Method? How has Amelia’s understanding of cervical mucus changed since starting the program? When is the right time to test Progesterone levels during your menstrual cycle?